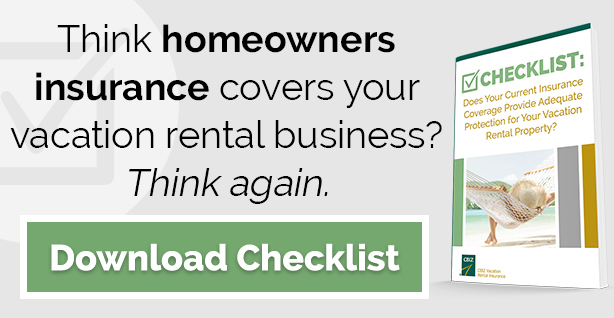 Do you use HomeAway, VRBO or AirBnB to rent out your home? 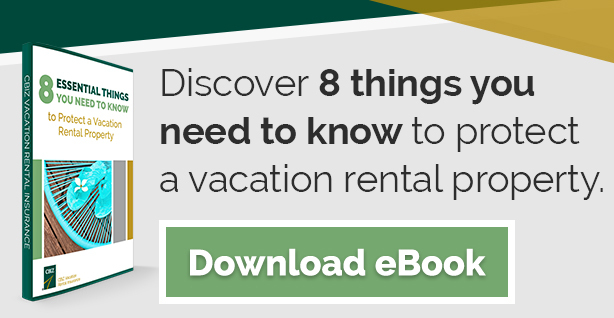 Do you advertise your short-term vacation rental online? 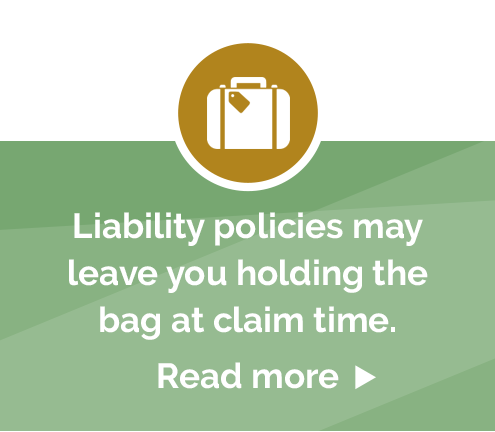 If so, you need commercial insurance coverage. 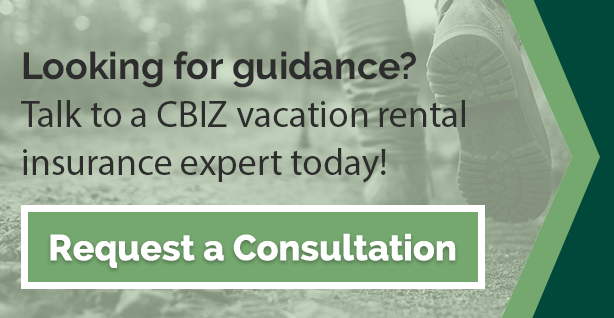 Protecting your vacation home is easy with CBIZ Vacation Rental Insurance. 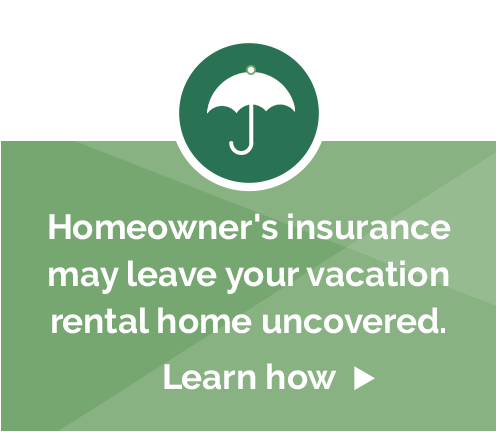 The first of its kind coverage, our policy was developed to protect the risks unique to vacation rental property owners. 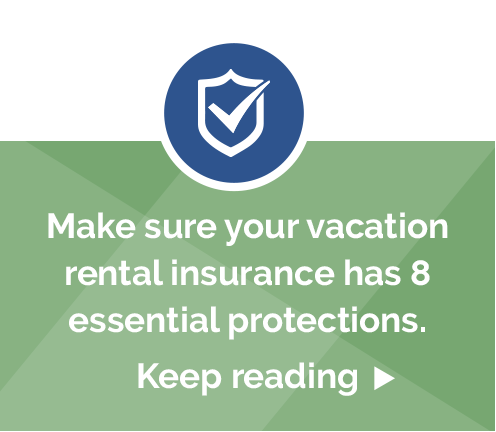 Our comprehensive policy provides protection for short-term vacation rentals and is designed to replace your dwelling or landlord policy. There are no standard occupancy restrictions and it is available in all 50 states. Underwritten by Tudor Insurance, an A.M. Best Rated A XV company. The information contained herein is confidential and proprietary information of CBIZ Insurance Services, Inc. (“CBIZ”) and is for the sole purpose of providing information to CBIZ clients and prospects. This information, including the documents attached, may not be disclosed, copied, reproduced or disseminated, in whole or in part, to any third party or be used for any other purpose without the prior written permission of CBIZ.